Because of the Easter Bank Holiday Weekend, orders are being dispatched on TUESDAY 23rd APRIL. You can still order as normal, but the order will not be sent until then. Realtree are a company known in the world of hunting for their distinctive, effective camouflage patterns. 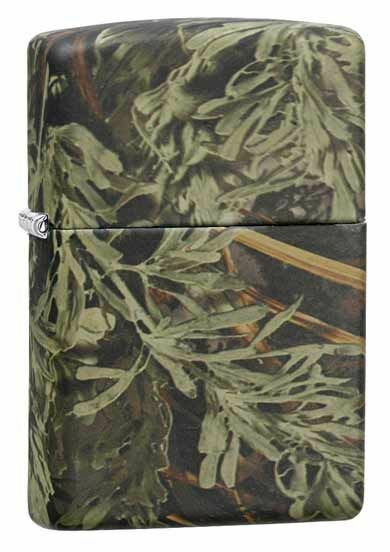 This Zippo lighter is covered with one of their camouflage designs.